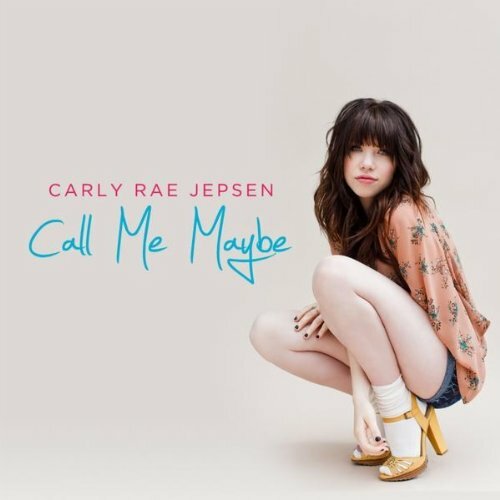 The first image on the page is for Carly Rae Jepsen - Call Me Maybe, followed by the original. Also check out the most recent parody covers submitted to the site. Downfall? As in, one of those "Hitler finds out..." parodies?